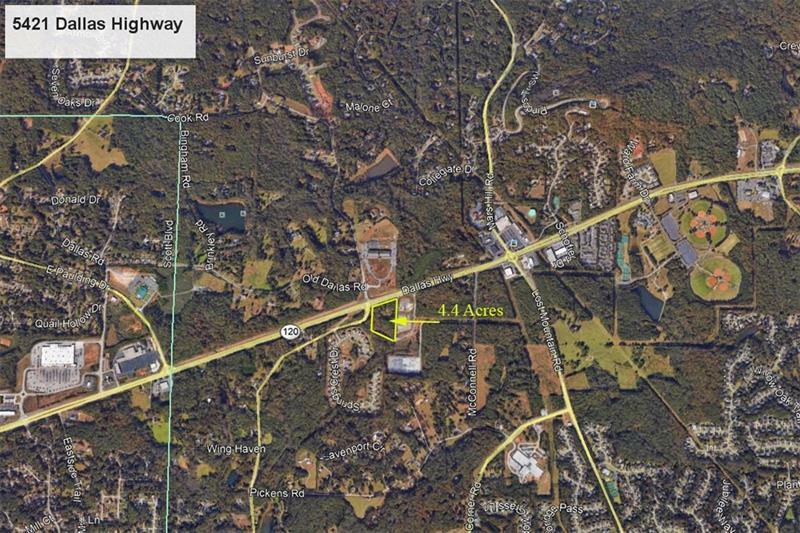 4.4 Acres on State Highway 120 otherwise known as Dallas Highway in West Cobb County. Average daily traffic on Dallas Highway exceeds 38,000 cars per day so this site has tremendous visibility and exposure. 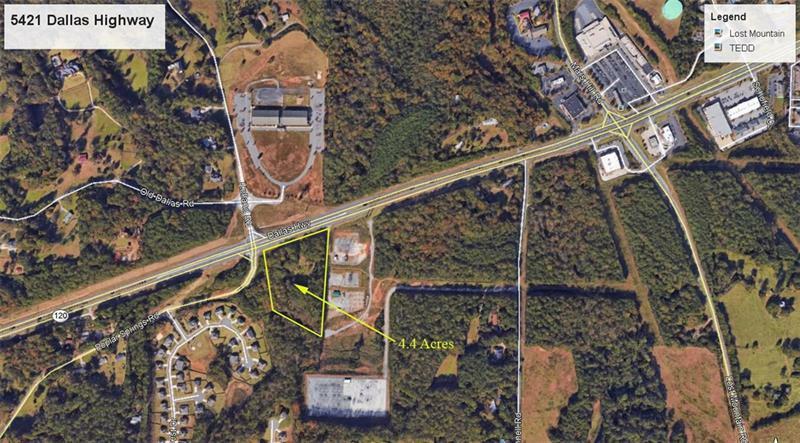 Located just East of Paulding County which is one of the fastest growing metro Atlanta markets.